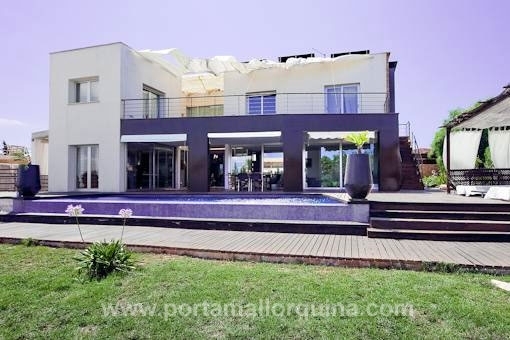 Porta Mallorquina - your leading real estate agent in Sa Torre! 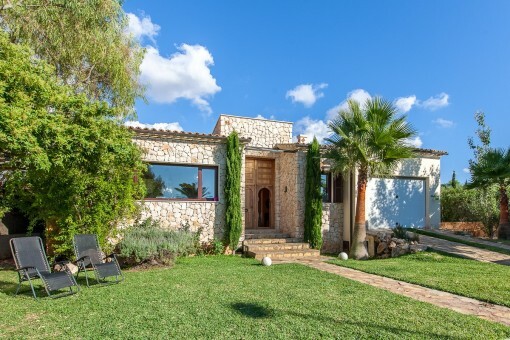 You are looking for a property for sale in Sa Torre, or have a question regarding our real estate offers in Mallorca? 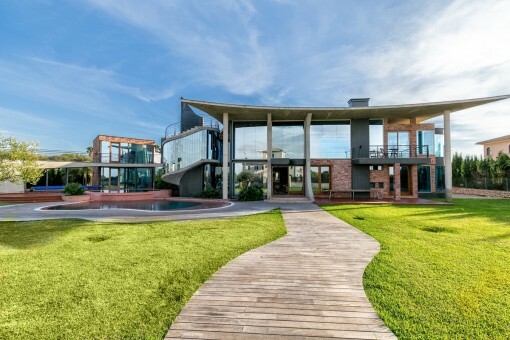 You were not able to find the ideal plot in Sa Torre? Then please call us on +34 971 698 242, or send us an email to info@portamallorquina.com. 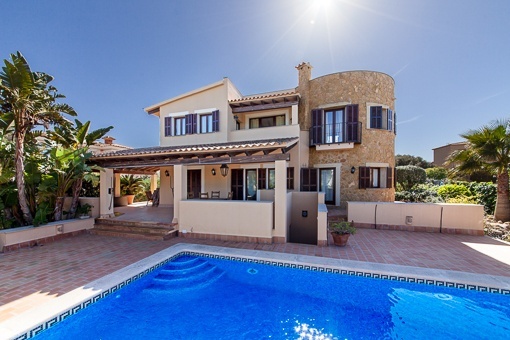 Our Porta Mallorquina real estate agents in Sa Torre will be pleased to asist and will help you find your dream property. 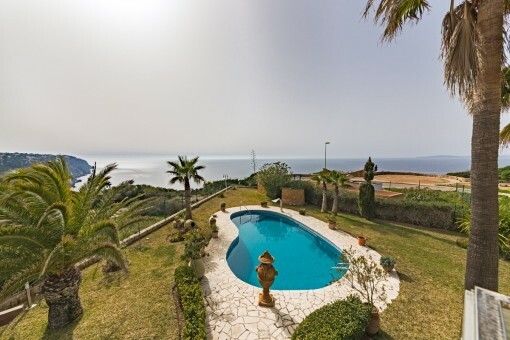 Sa Torre is situated close to Bahía Azul at the eastern end of the bay of Palma. 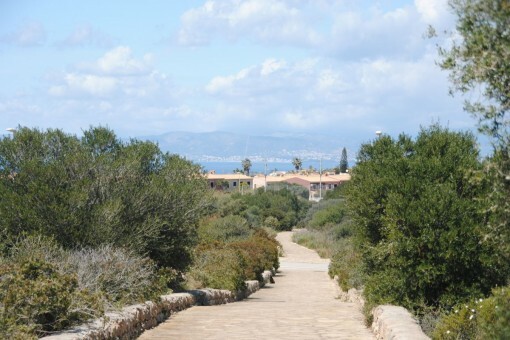 It is a quiet residential village which consists mainly of villas. 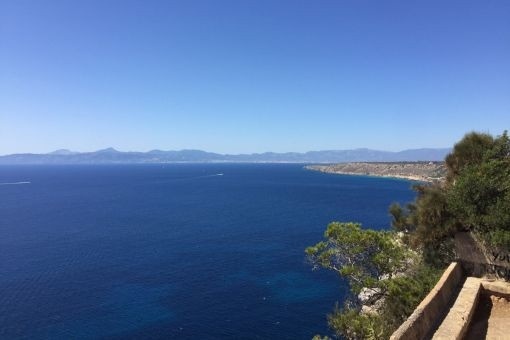 You find it on a rocky coast, it has a good infrastructure and within 15 minutes you can reach the airport and the beautiful city of Palma. 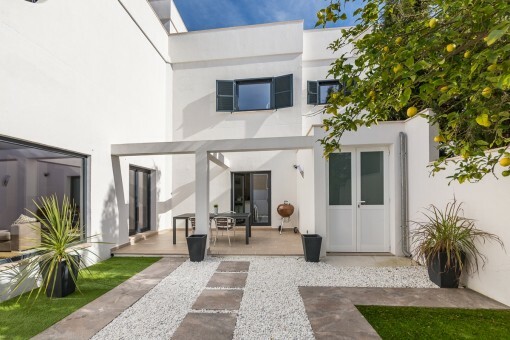 you are reading: Sa Torre: Property for sale in Sa Torre by Porta Mallorquina Real Estate · Porta Mallorquina Real Estate Rating 4,8/5 by 200 testimonials.